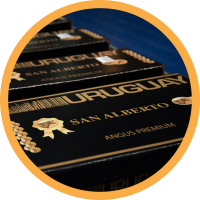 Frigorífico Las Piedras S.A. is a family-owned meatpacking business that started in 1978. Two years after its grand opening, it carried out its first shipment for export. 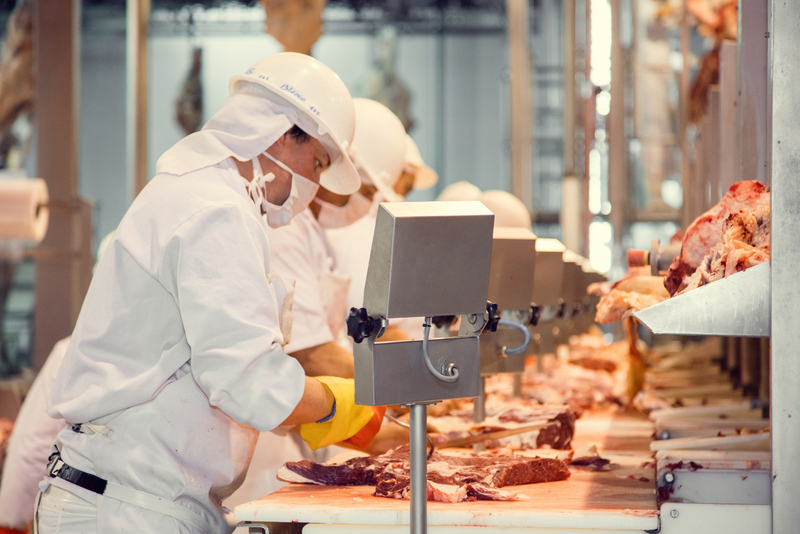 The only entirely nationally funded meatpacking plant of its stature, Las Piedras has become one of the top meatpackers in the industry. 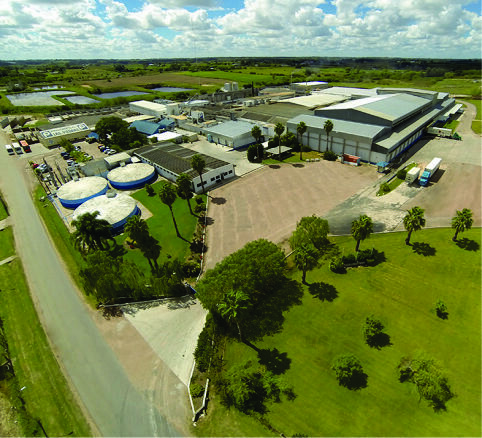 Conveniently located 20 minutes from the Port of Montevideo, Las Piedras' 24,000-square-meter plant is built on a 110-hectare property. Production is carried out in harmony with its surrounding natural environment, seamlessly combining technology and good practices to achieve it. In 1929, Francisco González arrives in Uruguay from Baiona, Pontevedra in Spain. Being only 17 years old, he opens up his first butcher’s shop the year after in the Port of Montevideo area. 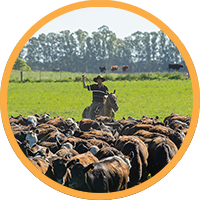 In 1937, his son José Florentino González is born, and joins his father in the family meat business from a very early age. In 1952, 15-year-old José opens up his first butcher’s shop. Later, in 1958, he marries Olga Buceta, a key companion in all his industrial and livestock ventures. During the 70s and thanks to his wife’s priceless support, José kicks off his industrial activity in Industrial Pando. In 1978 José opens up Frigorífico Las Piedras S.A. Brother Alberto González joins the family business and later takes on its management together with his father. In 2015, Alejandro González joins the family business.  The animals processed in our plant come from a known source, thanks to the loyalty program carried out between Las Piedras producers. 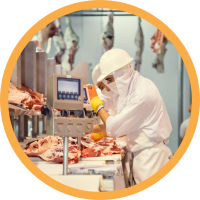 The plant boasts an avant-garde electronic traceability system to track all livestock. 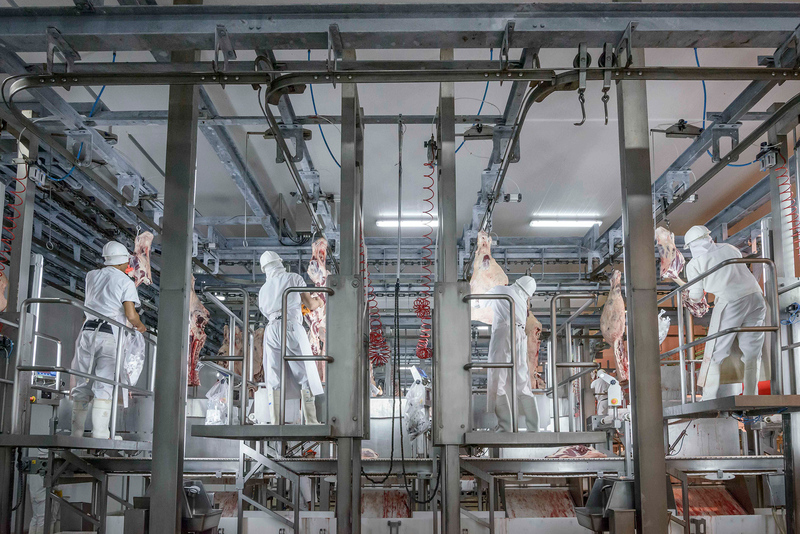 Las Piedras is the largest steer packer in Uruguay; featuring the latest technology for boning, a large-capacity cold storage chamber for maturation, and all the equipment necessary to guarantee meat quality. 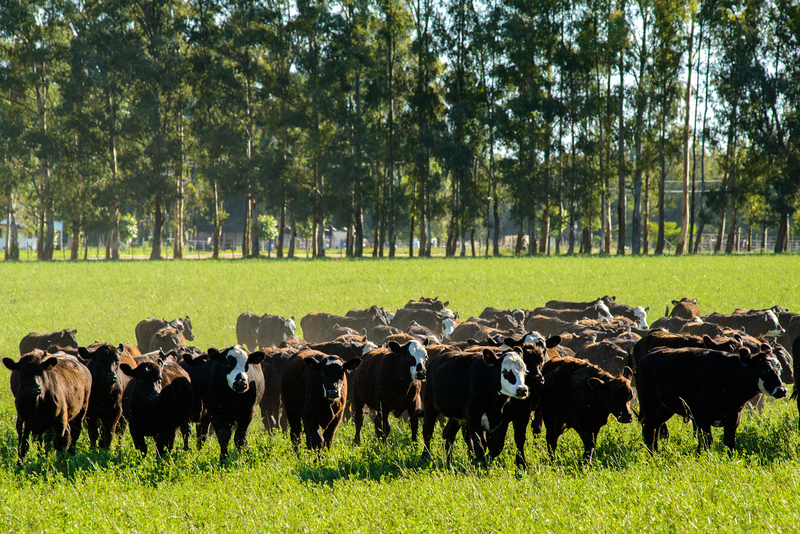 Together with our loyalty plans, including San Alberto Angus, our production process complies with strict sustainability and animal wellfare standards. 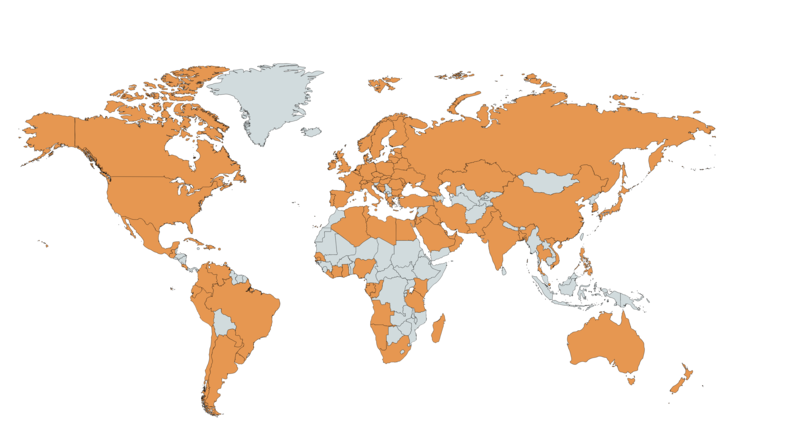 Our meat is served in top restaurants over the world. 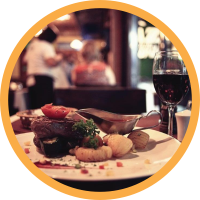 Through the most outstanding chefs, we have been providing quality and excellence for over 30 years. 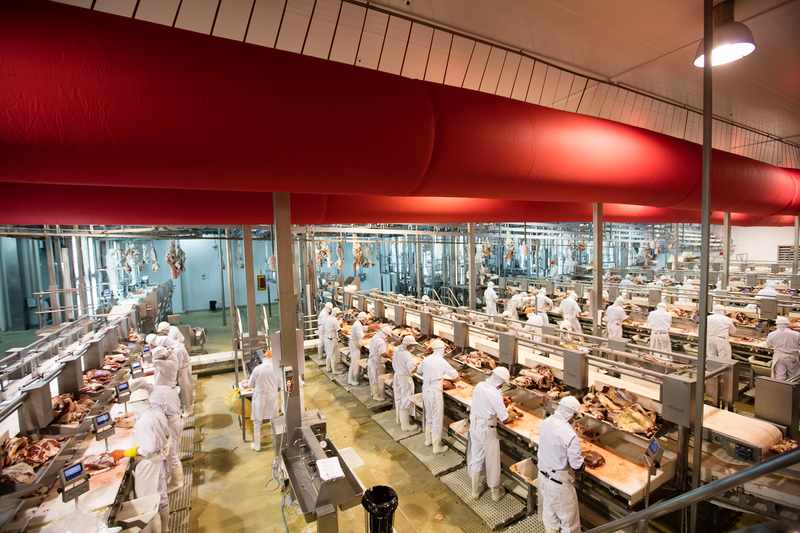 A slaughtering line suitable for 1,000 bovines per day, plus one for lambs with a capacity of 4,000 carcasses daily. Carcass-chilling coolers to refrigerate 1,600 hanged cattle carcasses. 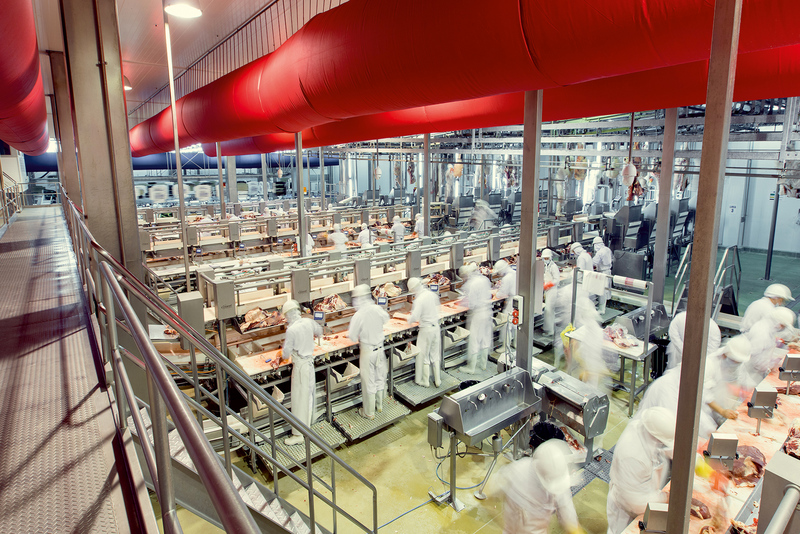 A boning area equipped with modern facilities which allow the deboning of 2,200 quarters per shift, equivalent to 110 tons of boneless cuts. 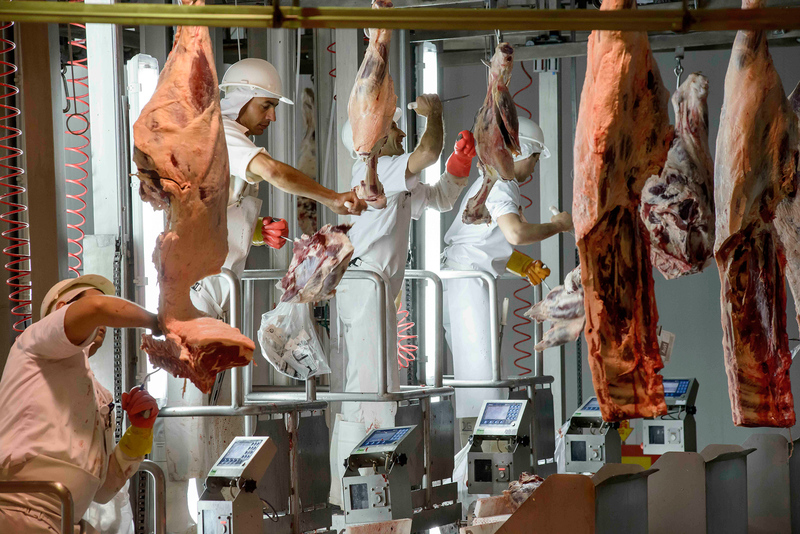 A chilling tunnel and a cold storage area that accommodate 500 tons of meat, prepared to handle the large volume of vacuum-packed chilled meat produced. Modern packing techniques and a strict application of Good Production Practices (GMPs), to assure that the meat preserves its best properties for a longer period of time. 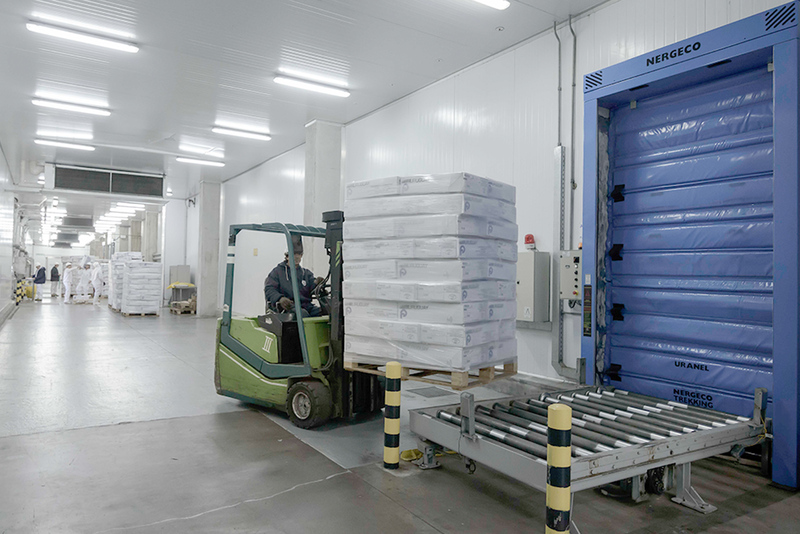 A continuous automatic tunnel (Carton Freezer), which can freeze 100 tons in thirty hours at an internal product temperature of -22 ºC, for fast freezing of meat and meat products. 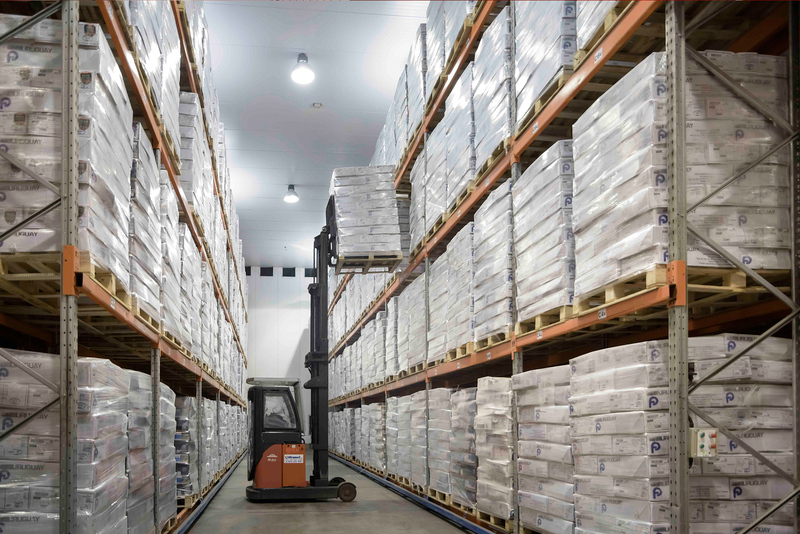 A high density cold storage room to keep meat once it is frozen. It can store 4,000 tons and it is equipped with a state-of-the-art loading system with movable racks. 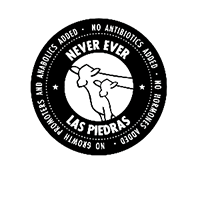 Strict cleanliness standards, process supervision, and verification through laboratory tests that allow Las Piedras to meet strict sanitary and hygienic requirements.